When the fugitive WikiLeaks founder Julian Assange first holed up in the Ecuadorean embassy in London seven years ago, “Brexit” was an unknown word, Donald Trump was still hosting “The Apprentice,” and the Iran nuclear deal was just a twinkle in the eye of U.S. President Barack Obama. 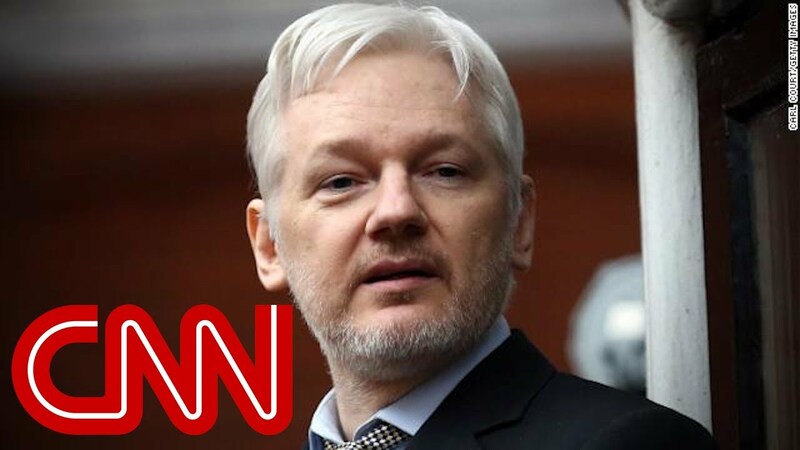 So when, last week, British police officers carried a horizontal Assange out of the embassy’s doors and into a world greatly changed since the last time he breathed in the fresh morning air, one couldn’t help reflecting that those changes would not quite have been the same without his contribution. Still, none of that changes the fact that Assange is an influencer. Through the medium of the leaked private communications of governments and political leaders, he has championed the notion that politics in the digital age is an especially dirty game of murky money trails, corrupt elected officials, heinous violations of individual privacy and a foreign policy that is owned by corporate and special interests. As Assange faces conceivably lengthy extradition proceedings in the United Kingdom and then a possible criminal trial in United States, those themes will surface again and again, mainly to reinforce the sense among his supporters that Assange is a fighter for free speech and a speaker of truth to power. Not everyone who sees the world in these rather brutalist terms is an anti-Semite, of course. But because anti-Semitism is in essence a conspiratorial fantasy, those who are afflicted with it tend to gravitate to the political poles where their anxieties about Jewish power receive greater sympathy.